and i want to convert this to pcx. but the result is pnm (portable pixmap) )file. Is there some other way to convert ASCII-described file to binary format? No, i don't khow the name of this app among your Android 9 apps. It's covered under "and many more" features? 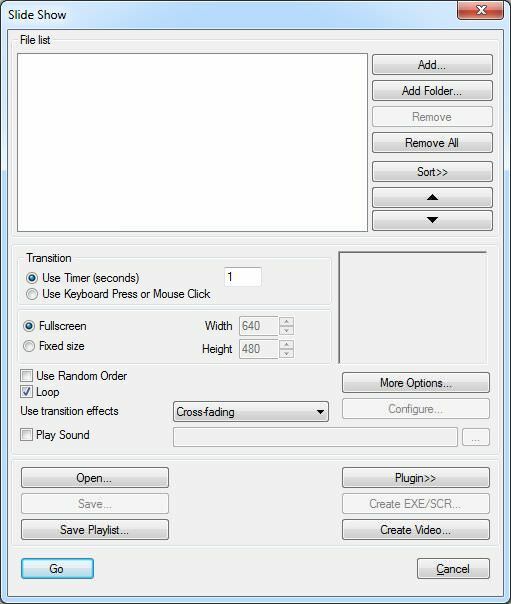 An odinary xnvew slideshow functionality. User must press ctrl+r In case of files creation using external program. The option "auto redisplay" is useful in case of xnview is receiving focus. Is there such a functional among xnvew apps? Topic: How to create empty raster file? Re: How to create empty raster file? How to create empty raster file? Or create file with needed text properties, background color, format and dimensions. i'm not found this possibility (file from nowhere) in command-line. Maybe there is no such opportunity at all?